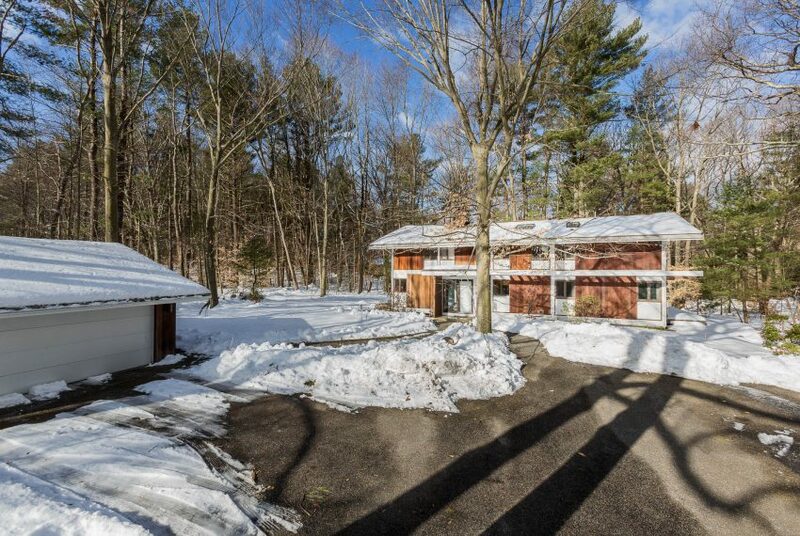 Our first Peacock Farm Listing of 2018 is the first home built in Peacock Farm, the model home, in fact! 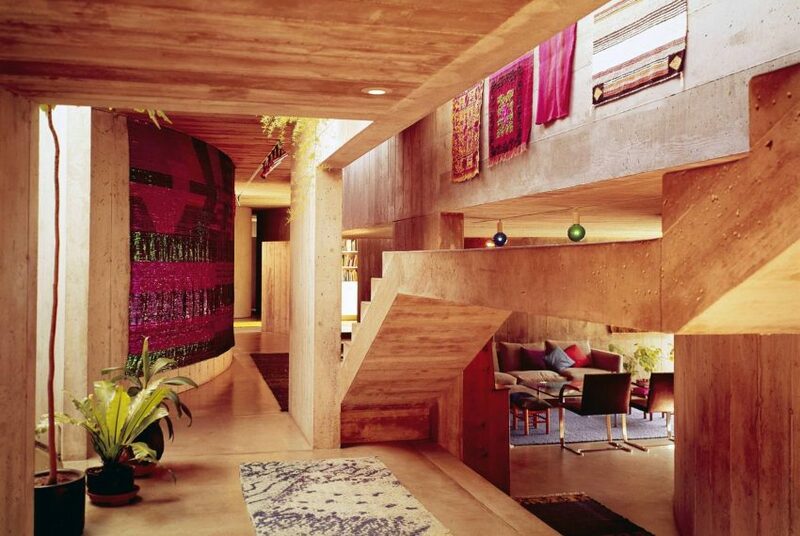 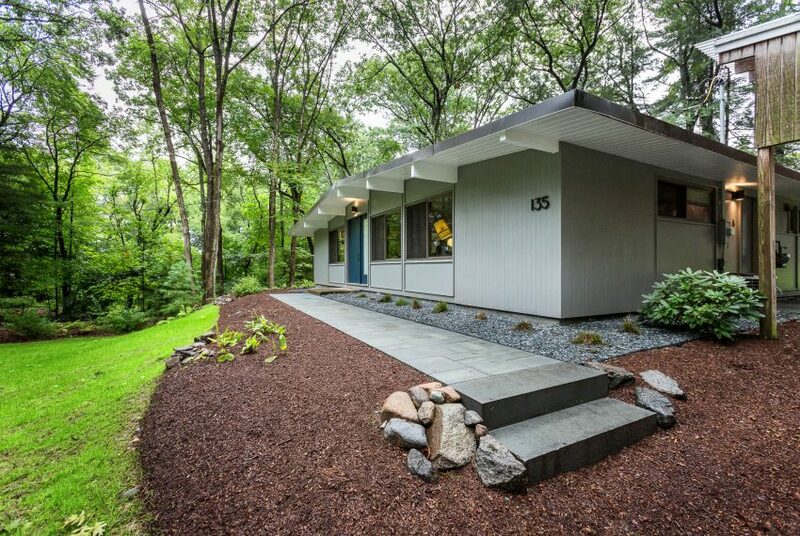 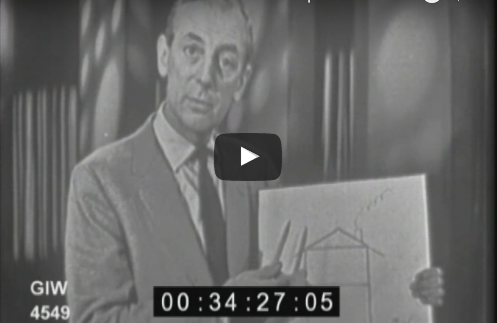 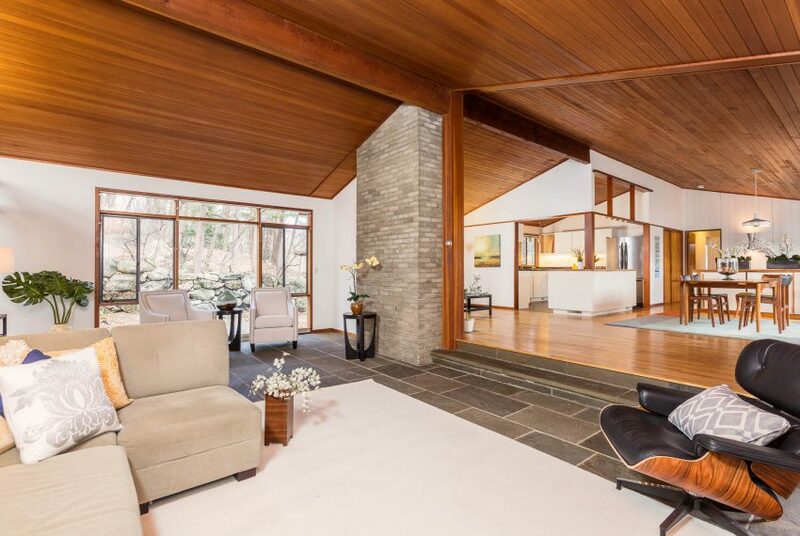 Filled with natural light, this Mid-Century-Modern classic is an expanded version of the original Walter Pierce “Peacock Farm B House” design. 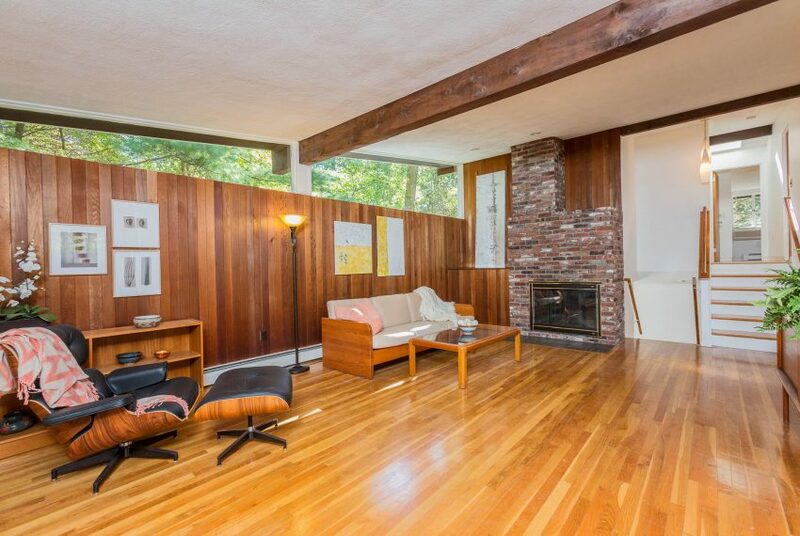 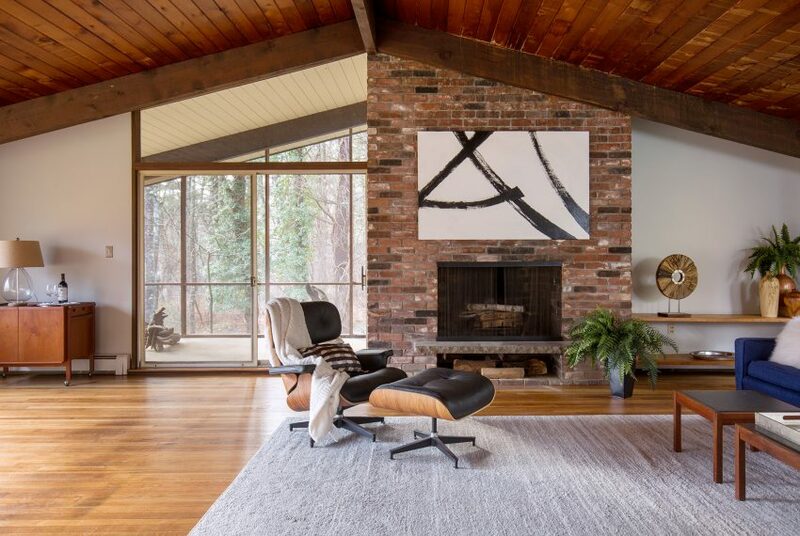 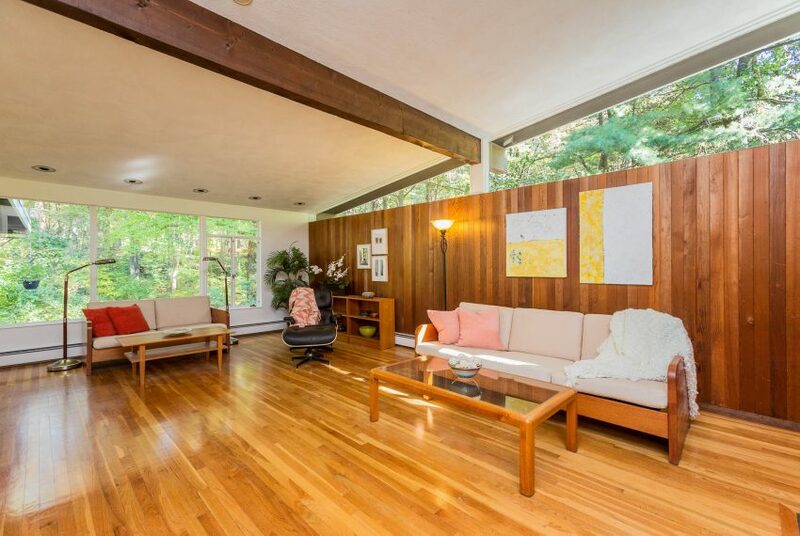 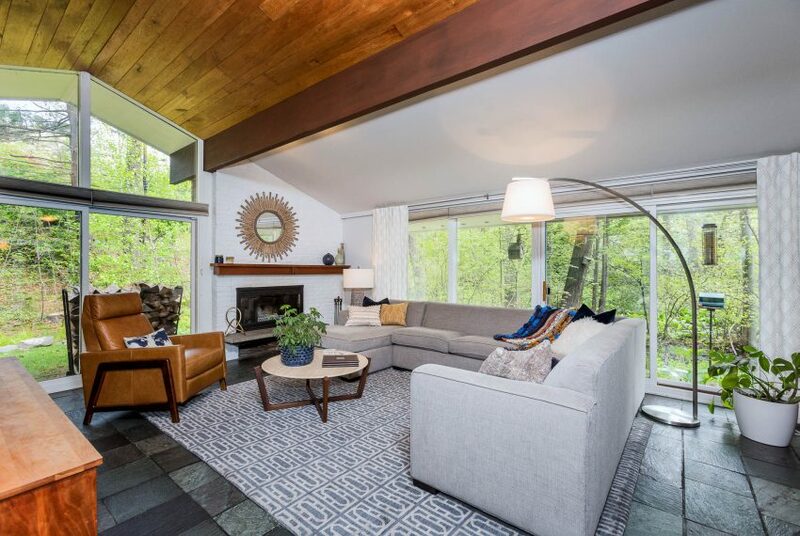 The warm, well-maintained hardwood floors, soaring ceilings, huge windows, and an open floor plan with post-and-beam construction are all the winning features today’s modernist fans cherish.